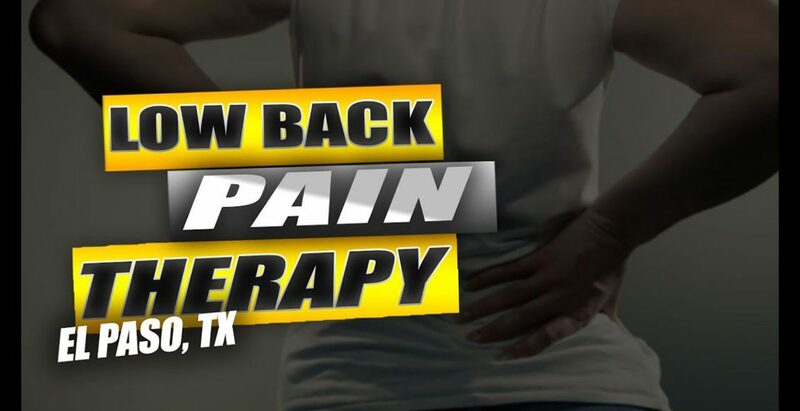 Low Back Pain Therapy | Video | El Paso, Tx | Dr. Alex Jimenez D.C.
David Garcia developed back pain that influenced his quality of life. 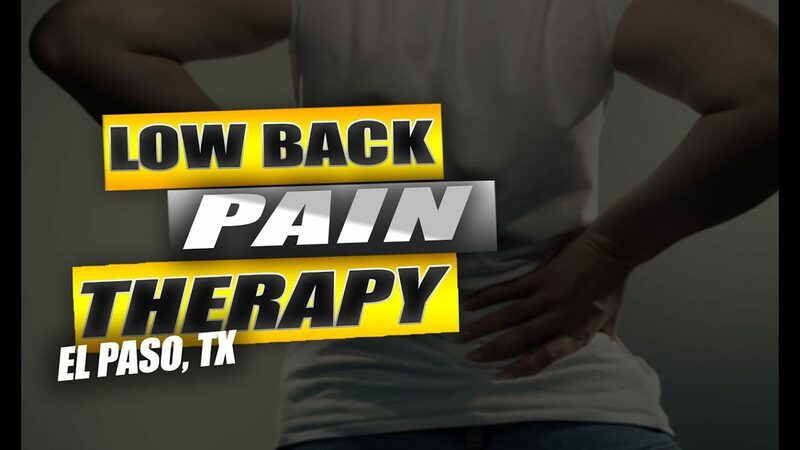 As his painful symptoms worsened, David Garcia was unable to walk and his low back pain became unbearable. 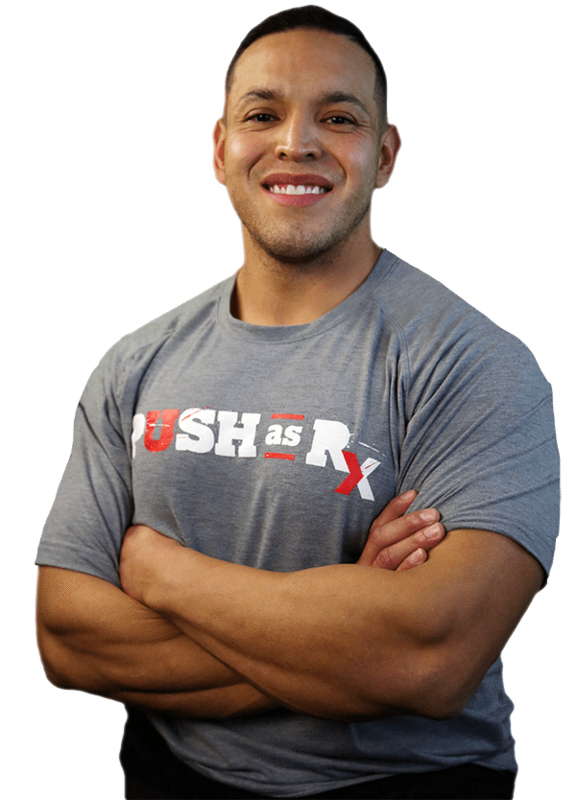 He first visited Dr. Alex Jimenez, chiropractor in El Paso, TX, after a recommendation from his sister. Dr. Jimenez managed to supply David Garcia with all the help he deserved for his low back pain, restoring his well-being. David Garcia describes the wonderful support Dr. Alex Jimenez and his team have given him to provide him relief from his painful symptoms and he highly recommends chiropractic attention as the non-surgical choice for lower back pain, along with other health issues.